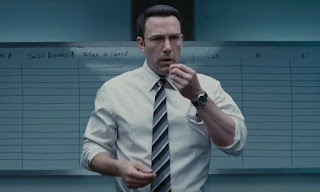 In the film, Christian Wolff (Affleck) is a math savant with more affinity for numbers than people. Behind the cover of a small-town CPA office, he works as a freelance accountant for some of the world’s most dangerous criminal organizations. 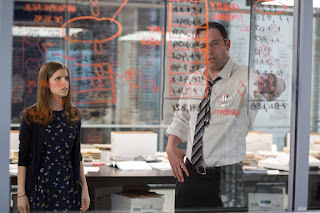 With the Treasury Department’s Crime Enforcement Division, run by Ray King (J.K. Simmons), starting to close in, Christian takes on a legitimate client: a state-of-the-art robotics company where an accounting clerk (Anna Kendrick) has discovered a discrepancy involving millions of dollars. But as Christian uncooks the books and gets closer to the truth, it is the body count that starts to rise. “The Accountant” also stars Oscar nominee Anna Kendrick, Oscar winner J.K. Simmons, Jon Bernthal, Jean Smart and Cynthia Addai-Robinson, with Jeffrey Tambor and two-time Oscar nominee John Lithgow. O’Connor directed the film from a screenplay by Bill Dubuque (“The Judge”). The film was produced by Mark Williams and Lynette Howell, with O’Connor, Jamie Patricof and Marty Ewing serving as executive producers. 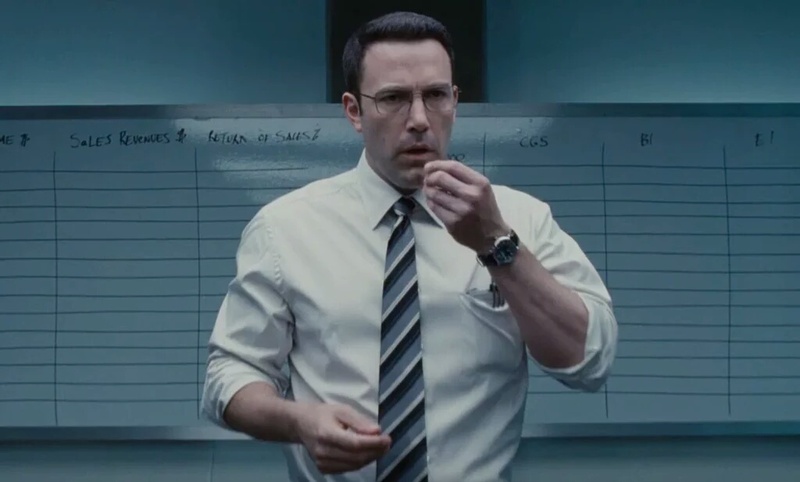 Opening across the Philippines on Oct. 19, “The Accountant” is distributed by Warner Bros. Pictures, a Warner Bros. Entertainment company.